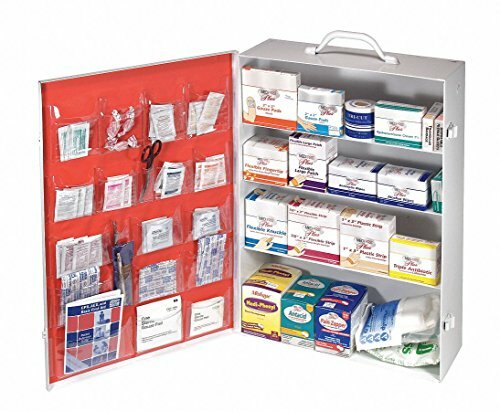 The Rapid Care First Aid industrial 354 piece first aid cabinet is an ANSI/OSHA approved industrial first aid Kit housed in a wall mountable poly cabinet. 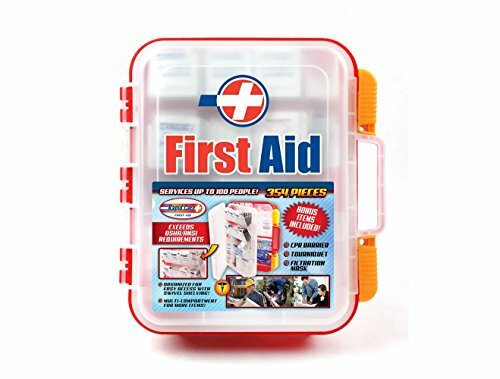 This first aid station is perfect for job sites, large office settings or manufacturing facilities. 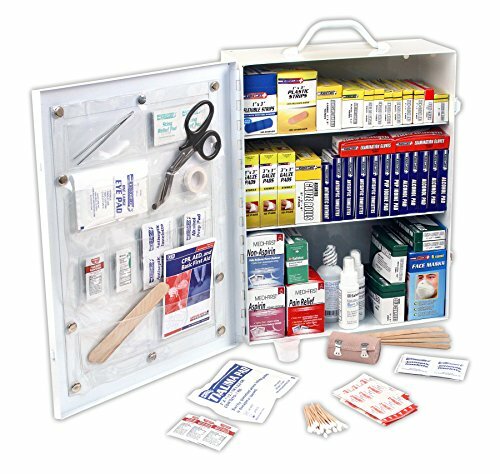 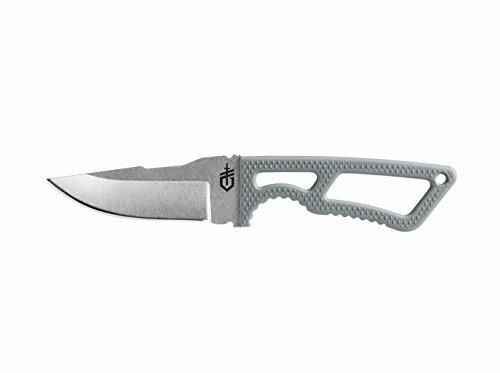 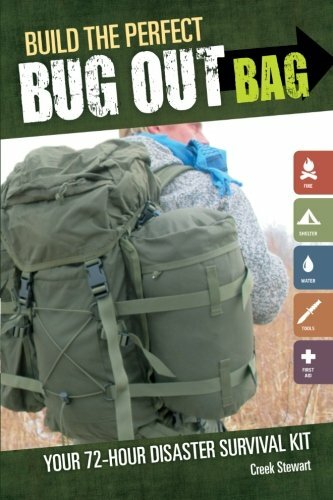 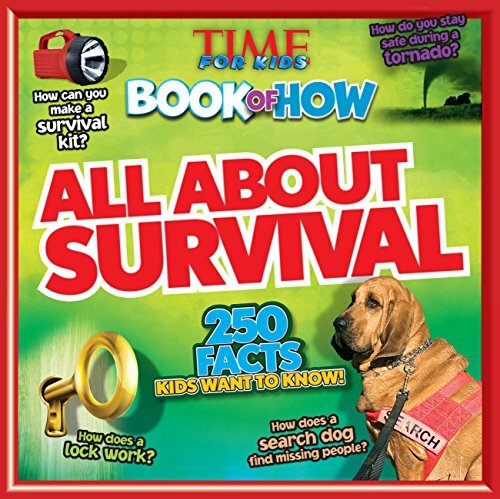 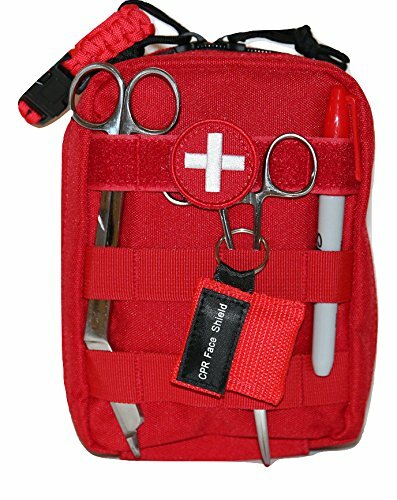 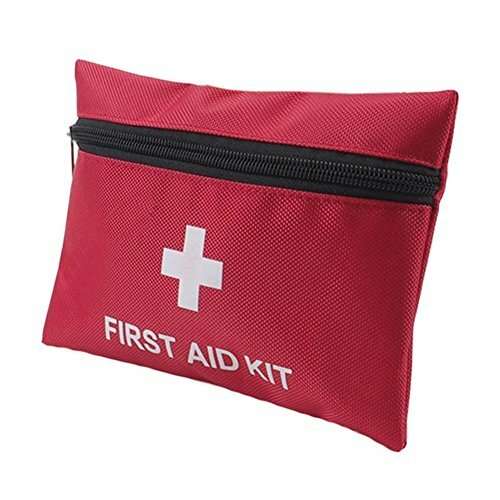 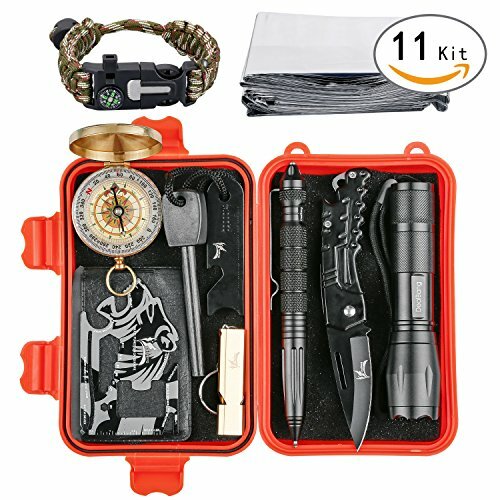 This Kit offers a large selection of first aid supplies to assist in many emergency situations.